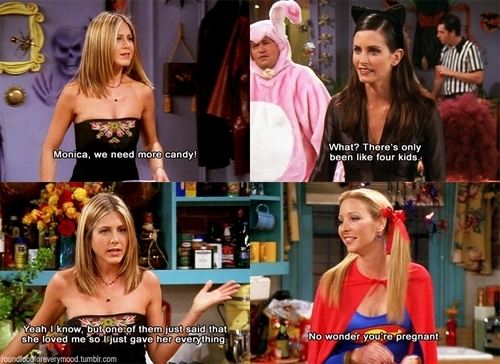 Phoebe Buffay is the queen of the one liners on Friends. We all have our favourites, but no-one can deny that Lisa Kudrow’s Phoebe is one of the most unique characters not just in Friends but on television. For this reason, The List Love is offering the 10 best Phoebe Buffay Moments. 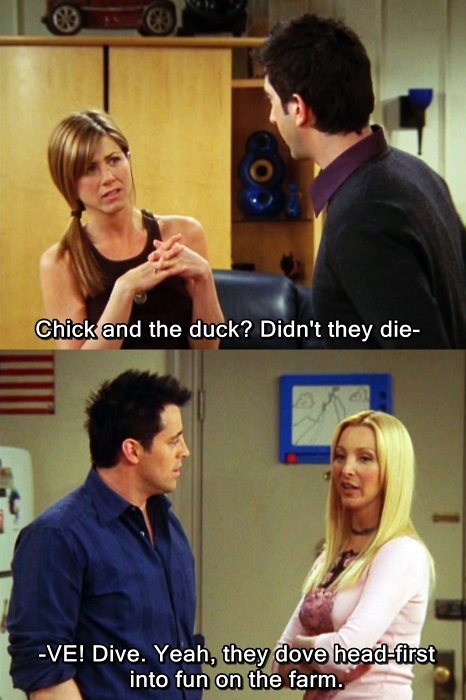 Phoebe Buffay obviously has a great imagination, so much so that she is shocked to learn that Santa Claus isn’t real. 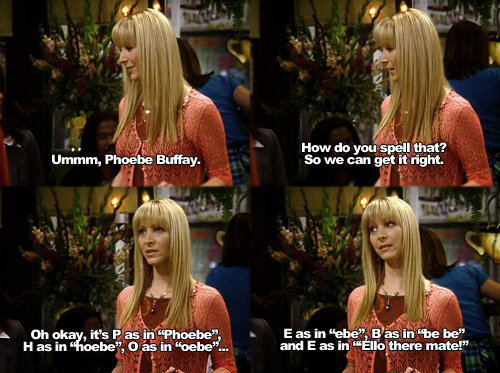 If you didn’t know how to spell “Phoebe” before, you most definitely do now! 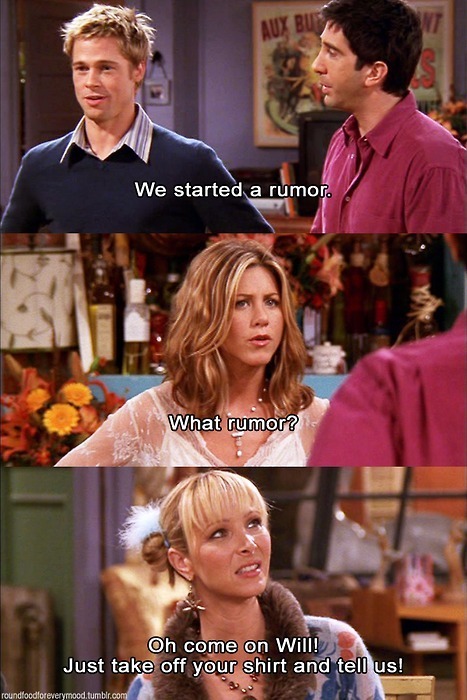 She might have a brilliant imagination, but Phoebe knows the facts when she sees them, and she’s not afraid to say them aloud to Monica and Rachel. 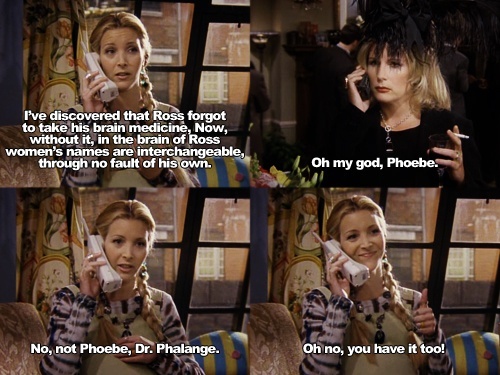 Phoebe Buffy has many pseudonyms, but Doctor Regina Phalange has to be one of our favourites. When it comes to covering up the truth, no-one can rival good ol’ Phoebes. She can tell seamless lies. Phoebe’s roommate Denise is a mystery to viewers, just like Father Christmas. Coincidence? No-one in the world can flirt quite as well as Phoebe Buffay. She’s a smooth mover. 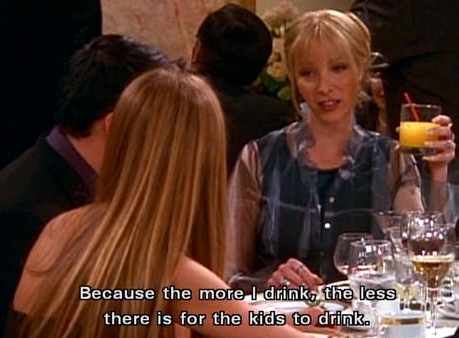 Phoebe cares about the community, so much so that she selflessly drinks all the alcohol so kids have less to drink. Some musicians are self-taught, like Paul McCartney, Jimi Hendrix and Phoebe Buffay. The greatest musicians in the world. No-one can deny that Phoebe Buffay is an excellent dancer. How could Chandler resist? Love Friends? Check of these 10 Friends Facts Every Fan Should Read at The List Love. 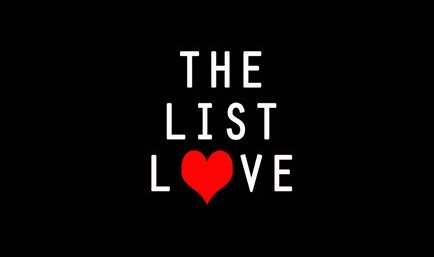 You can also follow us on Twitter and Facebook for more entertaining top 10 lists.